Book your Stay: Best Price guaranteed ! 19 packages adapted to your needs. Which Packages for me ? 1, 2 or 3 days thalasso or spa treatments. 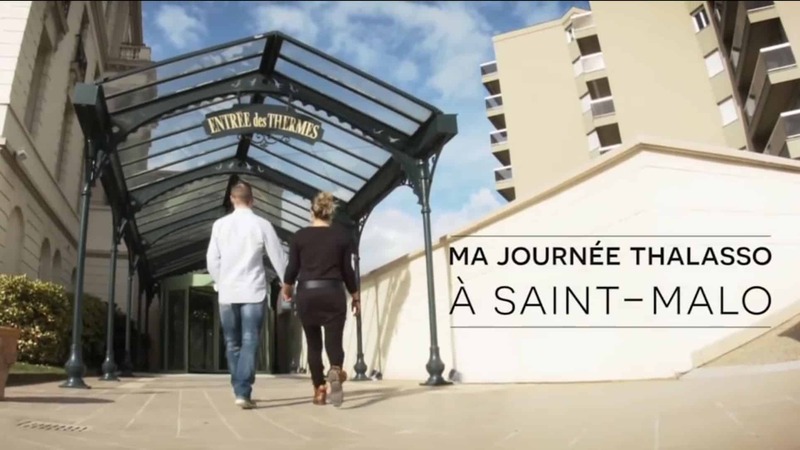 The Thermes Marins de Saint Malo: 5000m² space for this Sea water Spa with 80 rooms for individual hydrotherapy and physiotherapy treatments, 16 cabins for the Spa, 6 seawater pools including a swimming pool and an Aquatonic® pool. A know-how recognized in the world and more than 50 years of experience in well-being. 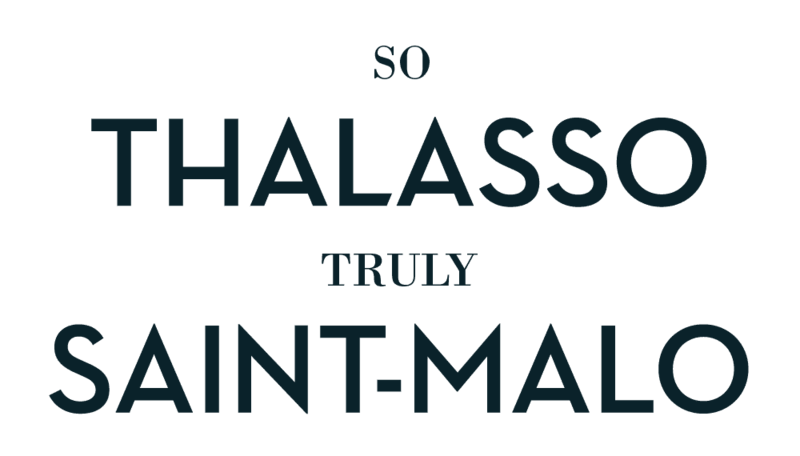 Since 1963, My Thalasso, is Saint-Malo !